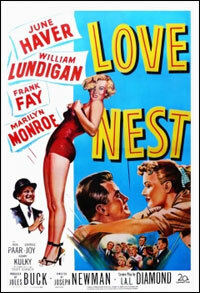 Jim (William Lundigan) and Connie's (June Haver) postwar New York building troubles keep Jim from working on his novel. Ex-WAC from Jim's army days Roberta moves in, further upsetting Connie but pleasing Jim's friend Ed. Tenant Charley, who marries tenant Eadie, loans money to Jim to help him keep the building, money which this Casanova obtains from rich widows. 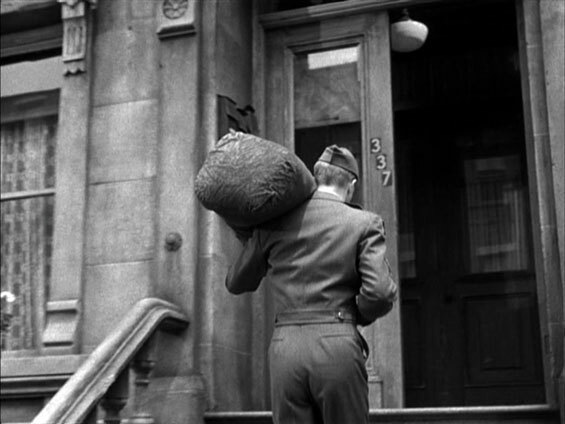 otsoNY Comments: The film opens showing a New York street sign supposedly on the corner West 4th Street and Gramercy Place. 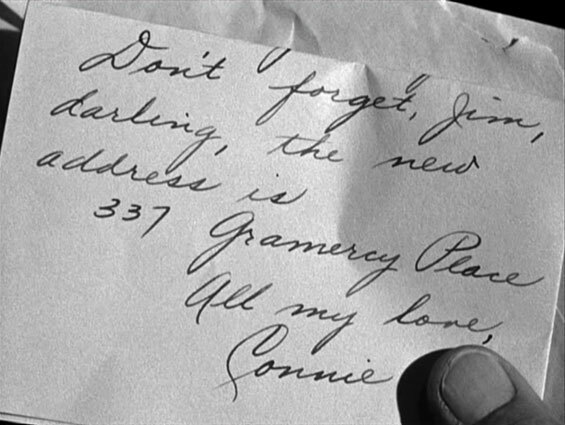 In the shot that follows, a handwritten note stating the actual address to be 337 Gramercy Place. 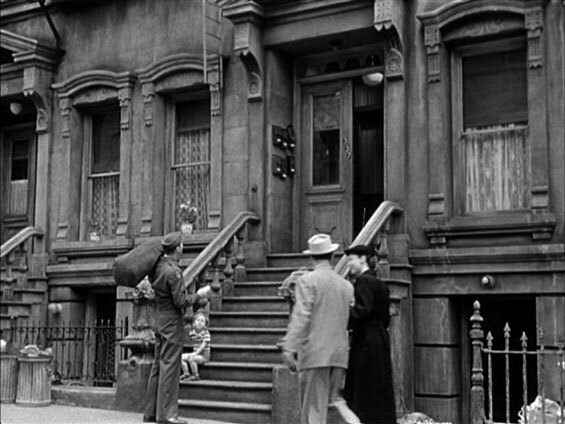 None of these locations exist and in fact, West 4th Street does not actually connect with Gramercy Place. The closes connection to Gramercy is on the east side of Manhattan. Furthermore, there is no real evidence that this film was even shot in New York City. 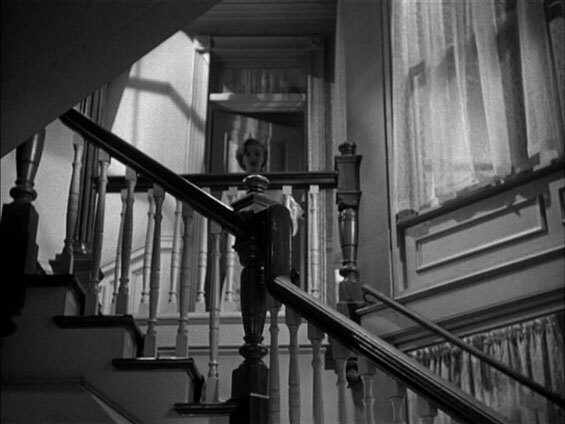 otsoNY Comments: Although this is now seen as a Marilyn Monroe film, the actress spends very little time on screen and in fact, during its release in 1951, her part was considered only as a cameo role.